Happy weekend! 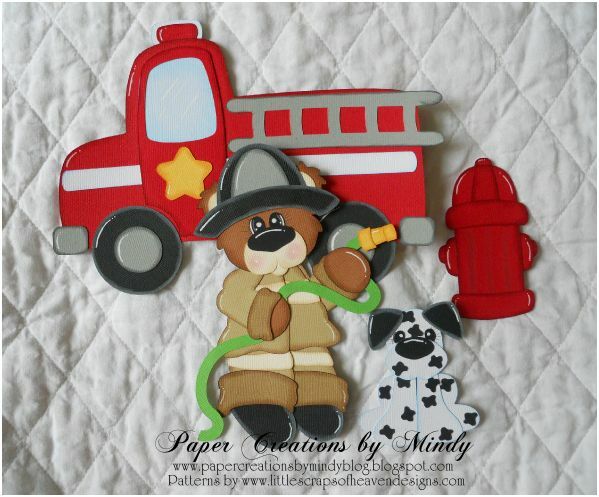 I wanted to share the fireman set I had created. I had posted it earlier this week to facebook and wanted to share with all my blog followers as well. 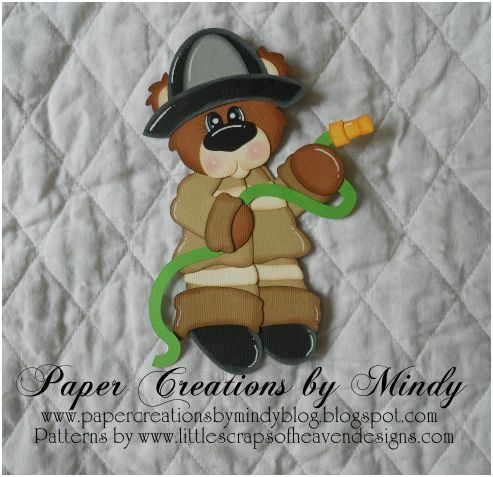 I used the In My Community Fireman set from Little Scraps of Heaven Designs.